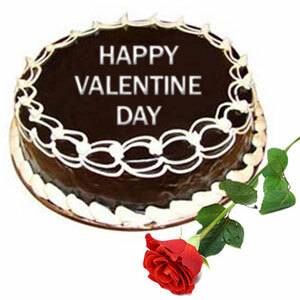 Love is sweet and beautiful feeling just like this Valentine Cake and Rose combo. 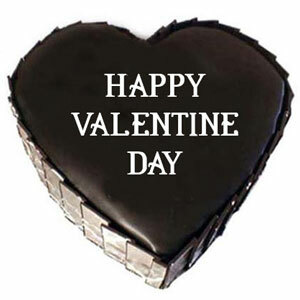 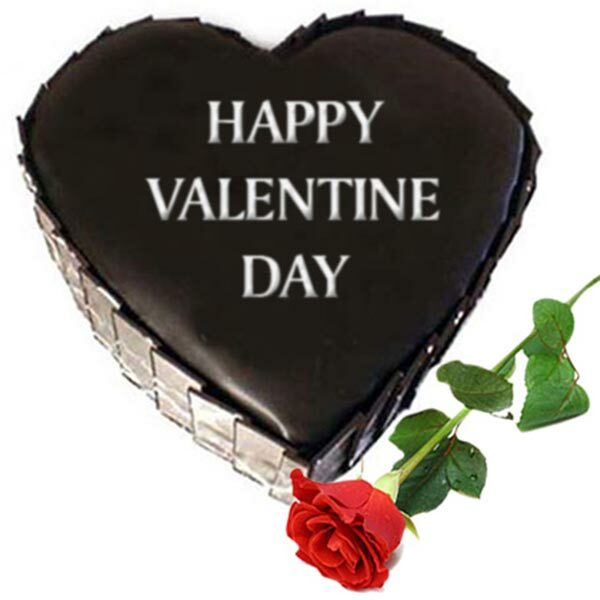 Here it is a delightful combo of one Heart Shape Chocolate Cake of 1kg weight clubbed with a beautiful Rose stick. 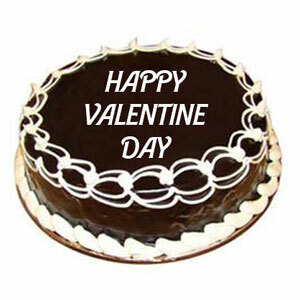 5 Delicious cake with a rosy touch.